The Baby Experts are on a mission to not only make your lives easier by getting your businesses out there in front of all the right people, but we are also on a mission to make a difference to the lives of people in need around the world and for our pregnant women living in refuges in Suffolk. 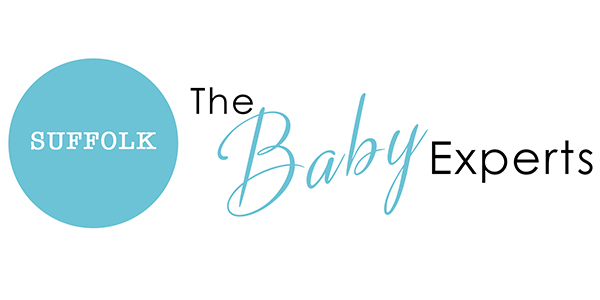 The Baby Experts was created in 2016, as a birth worker myself I became increasingly frustrated at the high cost of advertising in certain places yet annoyed with how awful the free directories were. The free directories are literally full of businesses that no longer exist and full screen pop up banners after every click – it was enough to drive me insane whilst looking for party entertainers myself so I could see how it was annoying my potential customers. 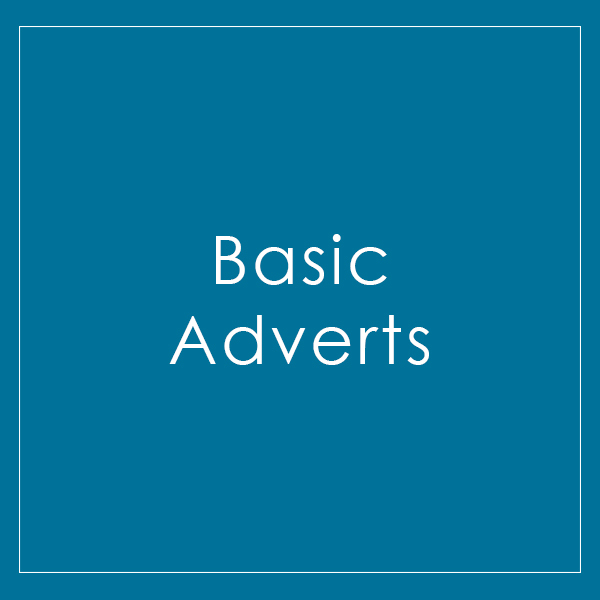 For that reason alone there is a very small small charge to be on the website, to keep the businesses on there up to date an current and to also keep the large pop up full screen adverts at bay. £240 a year, full width page banner on the home page and throughout the website. 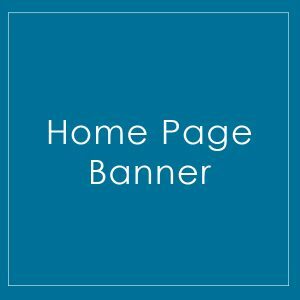 Banners when clicked will open up your website. 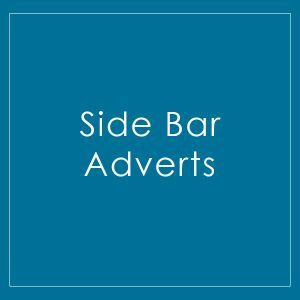 You will also get featured advert in the listing for free. Only two businesses from the same category can have home page advertising. £150 a year, half page banner throughout the website. 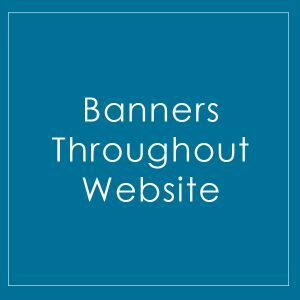 Banners when clicked will open up your website. 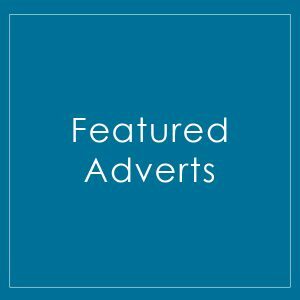 You will also get a featured advert in the listings section for free. £60 a year, also includes featured advert listing for free.